In the Islamic world, book collections were initially linked to religious collection – in mosques and madrasahs (theological schools) – some mosques had separate rooms for non-religious materials which were often donated by scholars. 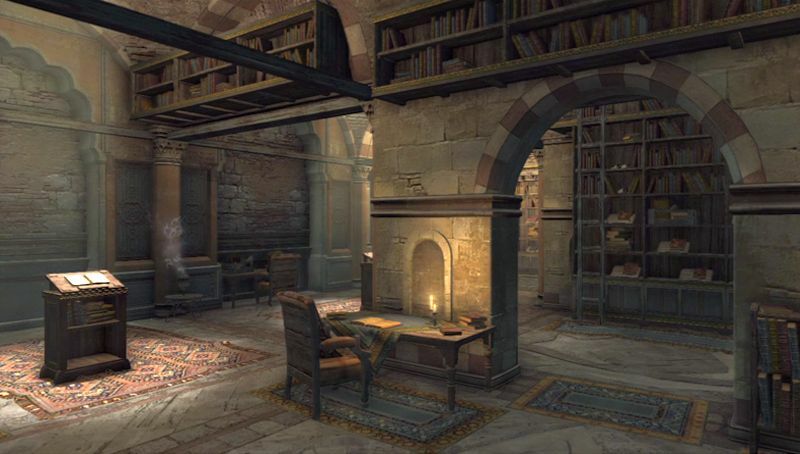 Large collections of books were also housed in palaces and in the homes of the wealthy. Subscribe and join 20,000 + other individuals – Subscribe now! Thank you very much for your informative emails about Ismailis. I’m so happy to be with you.